Rock on! 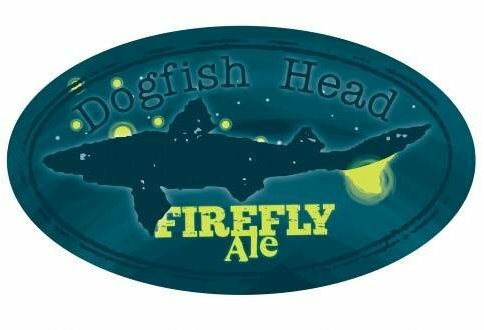 Dogfish Head’s Firefly Ale | Do You Hear The Music? I’m all about good music and a good brew so naturally I thought this was pretty sweet.